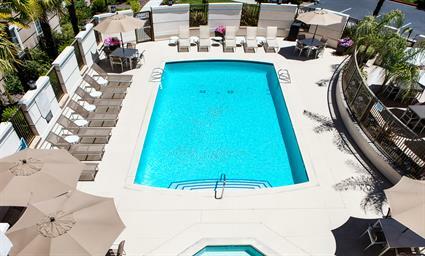 At Hyatt House San Ramon, you’re like family. 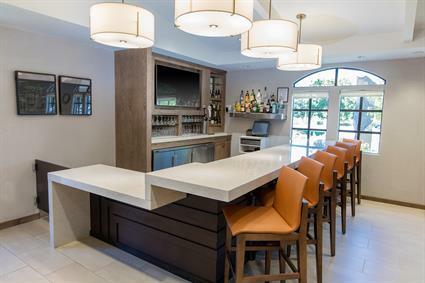 You’ll feel right at home with fresh and modern design, the latest technology and inviting social spaces where you can get comfortable and connect with friends, family and co-workers. 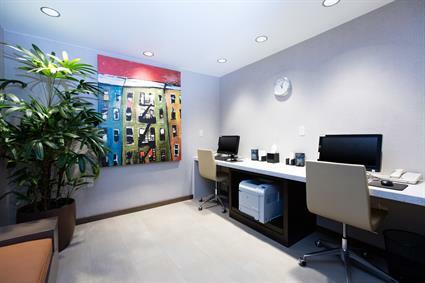 From a central location to lifestyle amenities like kitchens, pet friendly suites (fees apply), and free Wi-Fi, our hotel is the ideal choice for today’s traveler. 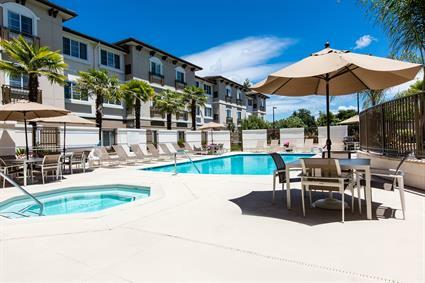 Minutes from the Oakland International Airport, our hotel is a relaxed place where you can work, play and be yourself in San Ramon. 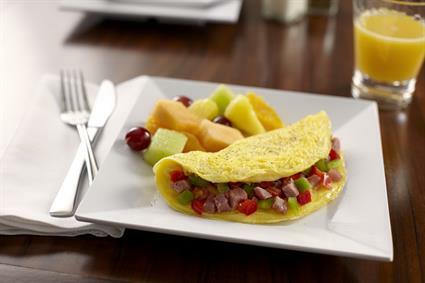 Get comfortable with luxe beds and room amenities, and wake up to our free breakfast. 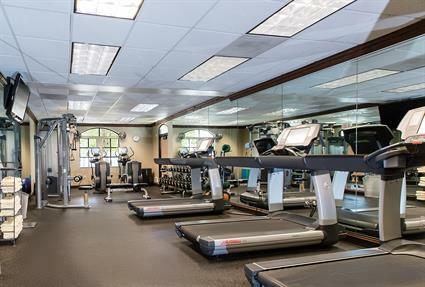 Keep up your routine in our modern fitness center or dive in to our outdoor pool. 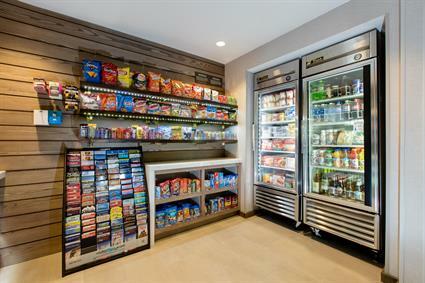 Whatever you want to do, Hyatt House San Ramon feels like home. 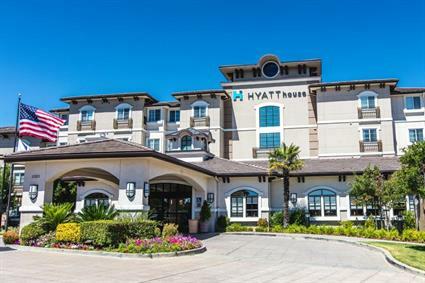 Featuring over 238 square feet of inspired meeting space outfitted with free Wi-Fi and A/V equipment, Hyatt House makes planning a successful meeting in San Ramon so easy. 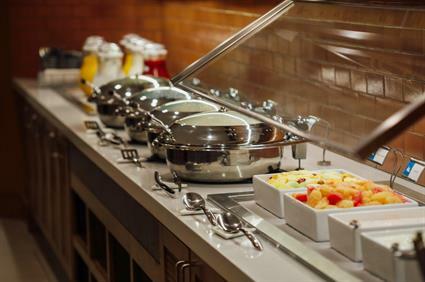 With creative catering menus, 24-hour business center, professional meeting planners, and an inspired setting, your next meeting is bound to be a true success. 680 North, Exit Crow Canyon Rd. Left on Crow Canyon Rd. Right onto San Ramon Valley Blvd. 680 South, Exit Crow Canyon Rd. Right on Crow Canyon Rd. Right onto San Ramon Valley Blvd.